Test Pass with Freddie Marshall. Test Pass with Freddie Marshall. 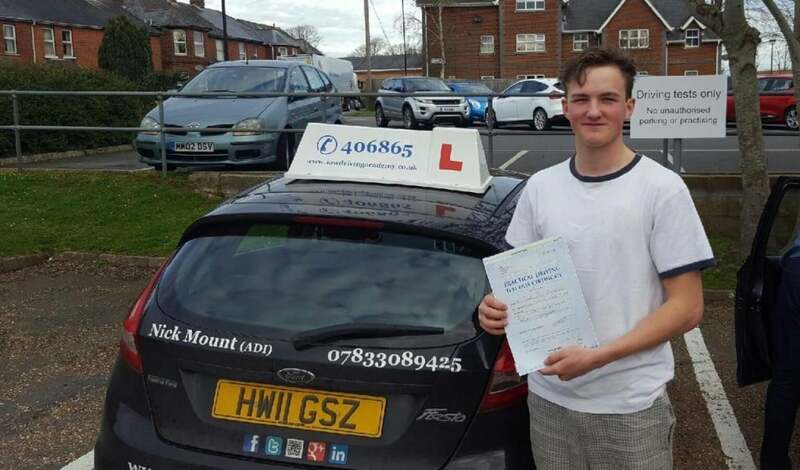 CONGRATULATIONS to Freddie on passing his driving test today, Thurs 30th March 2017 with only 4 minor driving errors. The I.O.W Driving Academy is one of the Islands premier driving schools offering 1st class driving tuition to hundreds of pupils on the Island every year. 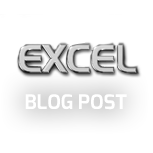 For more information call us on 0800 193 7677 and speak to our office or fill in our contact form and let us call you. 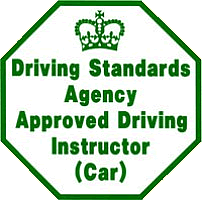 We offer Learner Driver tuition, Refresher driving lessons, Eco friendly driving techniques and Advanced Driver training.